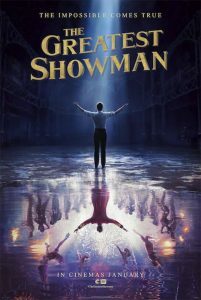 ‘The Greatest Showman’ is a bold and original musical that celebrates the birth of show business and the sense of wonder we feel when dreams come to life. Come and join us for a fun afternoon/evening singing along to your favourite songs from the movie and dressing up as your favourite character. Soft drinks, prosecco, popcorn and other yummy stuff will be available!